Is there a more romantic section in all of Epcot than France? – I’m not sure. 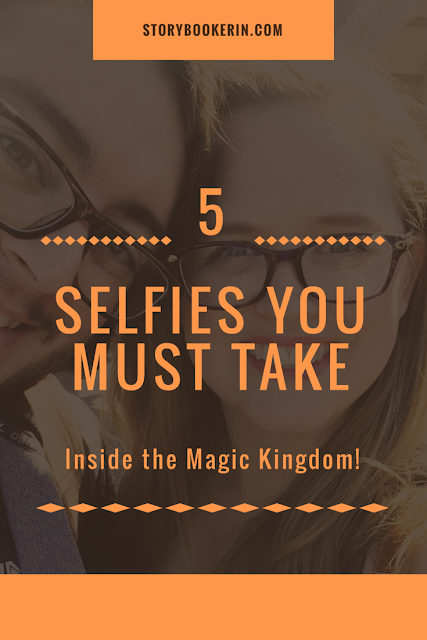 I’m on a mission to eat my way through Epcot, and today I’m going to share our perfect date-day at Epcot! This February my husband and I had the opportunity to spend a few hours at Epcot for a romantic lunch at Chefs de France and stroll through the Art Festival. Located just over the bridge in the World Showcase, you will find the beautiful country of France. The streets in this section are filled activities, such as; adorable vendors, street performances, a gazebo where you can meet Princess Aurora, and a garden where you can chat about your favorite books with Belle. In the midst of all those things is the lovely Chefs de France Restaurant. I’ve been intrigued by this restaurant for years because there are windows throughout the entire restaurant, so you will be able to enjoy your meal and still be a part of the experiences happening outside. The ambiance of this restaurant was very relaxed, with bright lighting from the windows and soft lighting from the overhead fixtures I felt very comfortable and happy in this restaurant. On the walls, you will find many bottles of wine displayed, and the tables are set with stunning glassware. This restaurant made me feel, happy. The menu at this restaurant was much of what I’d expect to find at a French restaurant, and since we were on the Disney Dining Plan, we made sure to order a variety of items to share. Everything we ordered was absolutely delicious! The food was absolutely delicious! Since I have a food allergy, I got the opportunity to meet the chef! He was so kind and made sure I was at ease with all my menu choices, and even came after the meal to ask me how everything was. It’s the little extra pixie dust that Disney adds to the experience that gets me every time! If you follow a vegan, gluten-free or other dietary restriction, I’d recommend looking into this restaurant as the chef was very accommodating and friendly! Although not on the top tier of dining, it isn’t necessarily a budget-friendly dining location. If you want to experience French food on a budget, you might want to check out Les Halles Boulangerie-Patisserie (menu) but the food and ambiance at Chef de France are absolutely worth the investment. If you are on the 2018 dining plan, this meal is only one table service credit! Interested in more about the Dining Plan? Check out this post! I loved this dining experience, I thought it was absolutely perfect for a romantic date or even a family meal. The ambiance of the restaurant really made it friendly for a wide range of experiences, it was definitely one of my favorite dining experiences in all of Epcot. Planning a trip to Walt Disney World, and have questions about the new My Disney Experience App? 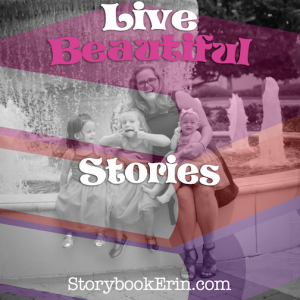 Check out my friend Keri’s post with all the details on how to set up your account! The Question of the Day, What is your favorite Dining Location in Epcot? 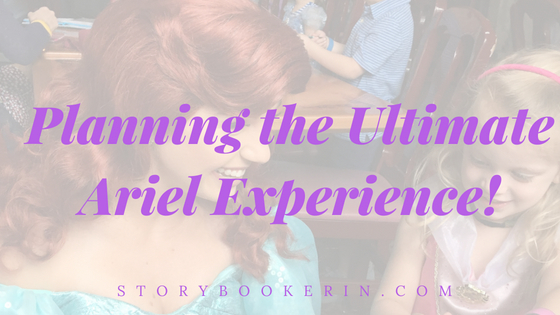 The Ultimate Little Mermaid (Ariel) Experience! My Goals for the 2018 Walt Disney World Marathon! Oh yes, we love Biergarten too! I think we’ve eaten there at least 5x – we just love it so much and the show is amazing! I really needed this! I am currently planning a trip to Disney. This restaurant sounds amazing. I like how you all ordered different things so you could share and have a variety of food to try. Thanks Kristy, there were so many other items on the menu we thought about trying – but the soup was incredible! I’d go back for the French Onion soup alone. Looks delish!!!! I love all the restaurants at Epcot. Previous post Why every Toddler Needs Kinetic Sand! Next post RunDisney Terms you need to know!